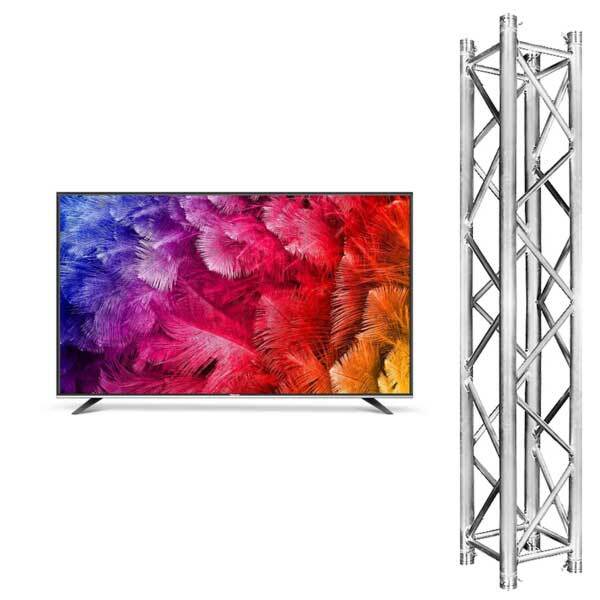 50 inch, high quality LED/LCD TV Package, that will be great for corporate presentations, the Grand Final or Melbourne Cup. Although usually a short term hire option, just ask us for long term rental rates. NOTE: A black truss sock can be provided upon request for a corporate clean look. Also note that we will need to know what is to be plugged into the TV to ensure we supply you with the right cables!